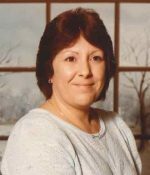 Remembering Delena Marie Spiker Crockett | Remembering Delena Marie Spiker Crockett | De Soto Obituary Search | Dietrich-Mothershead Funeral Home, Inc. Remembering Delena Marie Spiker Crockett | De Soto Obituary Search | Dietrich-Mothershead Funeral Home, Inc.
Memorial Gathering at the Dietrich-Mothershead Funeral Home on Wednesday, February 6, 2019 from 5-7 PM. Memorial Service at the Dietrich-Mothershead Funeral Home on Wednesday, February 6, 2019 at 7 PM. 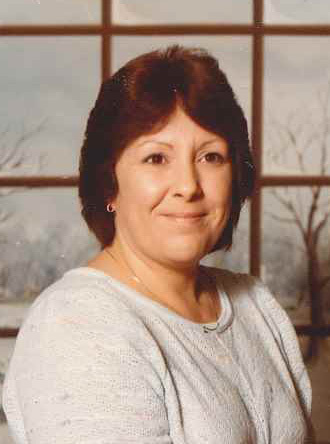 Delena Marie Crockett was born on February 22, 1948 in De Soto, MO. She was the daughter of the late Kenneth & Zelena (nee Bourbon) Spiker. She died on January 30, 2019 at her home at the age of 70. She is survived by her husband of 36 years, Mike Crockett of De Soto; her sons, James Eric (Kim) Smith of Bonne Terre; and Jamie (Heather) Smith of Kirkwood; grandchildren, Kayla, Derrian, and Erika; and great grandchildren, Murphy, Lacie, Ruger, and Cooper. She was preceded in death by her parents, Kenneth and Zelena Spiker and her brother, Kenneth Spiker. She was a member of the Grace Lutheran Church in De Soto and a dear friend to many. Pastor Steven Flo will officiate the services. As an expression of sympathy memorial donations may be made to Grace Lutheran Church.